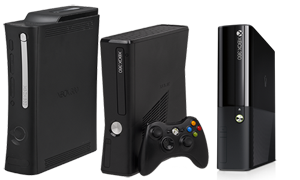 A list of all our Xbox 360 repairs. 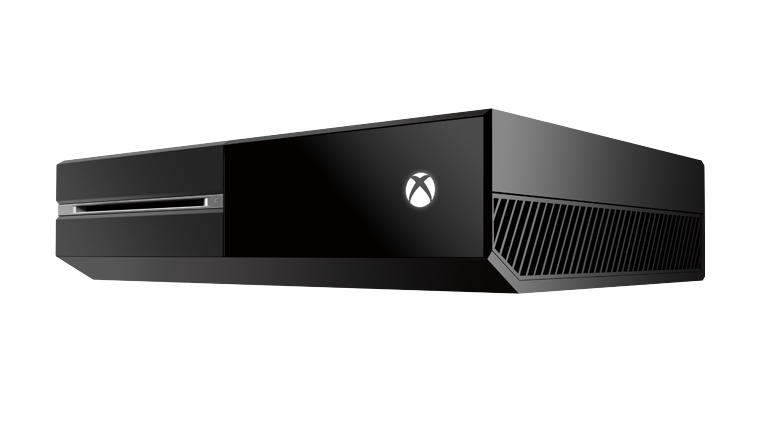 A list of all our Xbox One repairs. 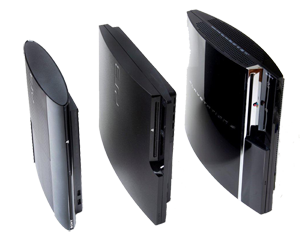 A list of all our Playstation 3 repairs. 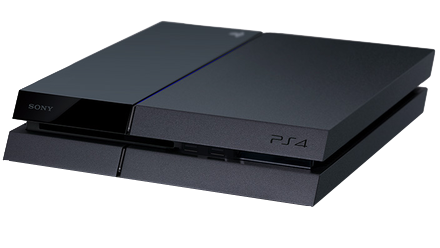 A list of all our Playstation 4 repairs. A list of repairs that we can do on console accessories and controllers.